The miniPRO is a vibrant personal transporter. 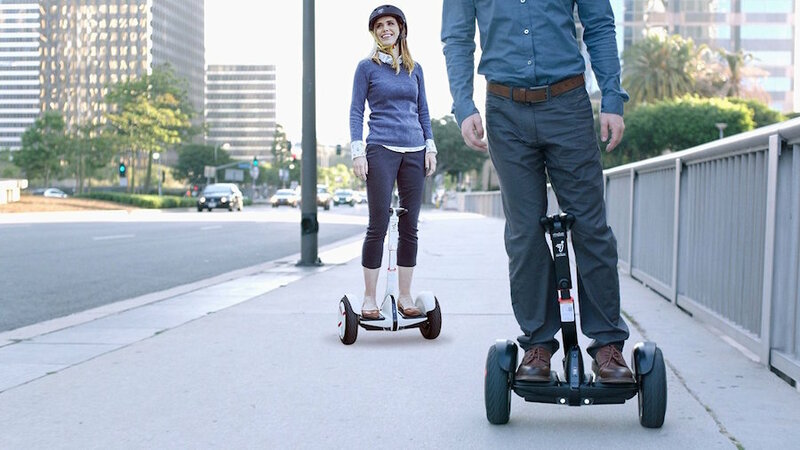 Calling it an hoverboard is a little reductive, as this device can do a lot more than a hoverboard can.. 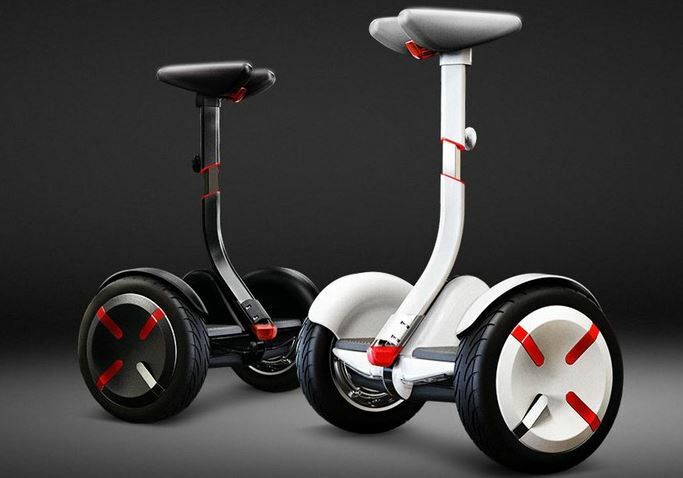 It features big 10 inch wheels with inflatable tires which are ideal for riding it off road. 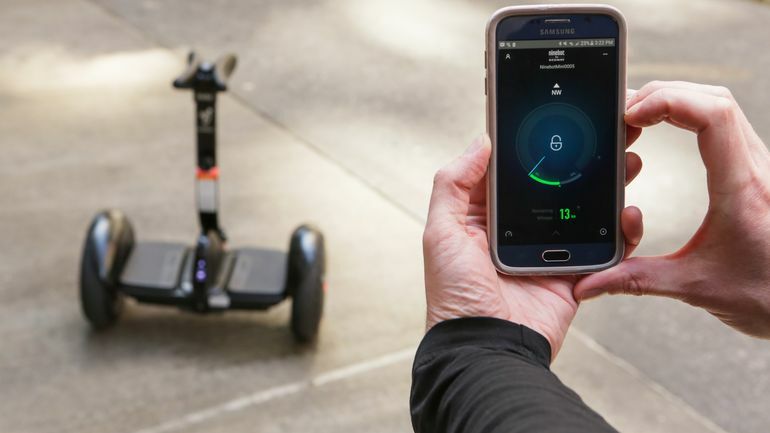 IS THE SEGWAY MINIPRO WATERPROOF? The miniPRO is not water resistant – so technically you’re advised to avoid riding in puddles or snowy patches of terrain.